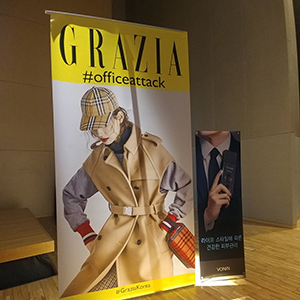 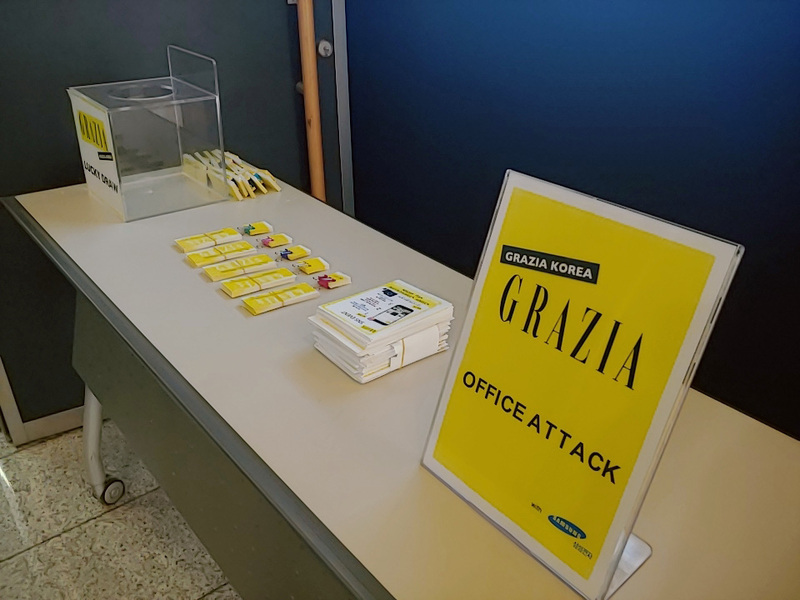 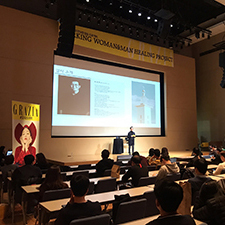 Grazia Korea with the sponsorship of Vonin cosmetic organized a new office attack at Samsung Digital City which was attended by almost 400 guest workers. 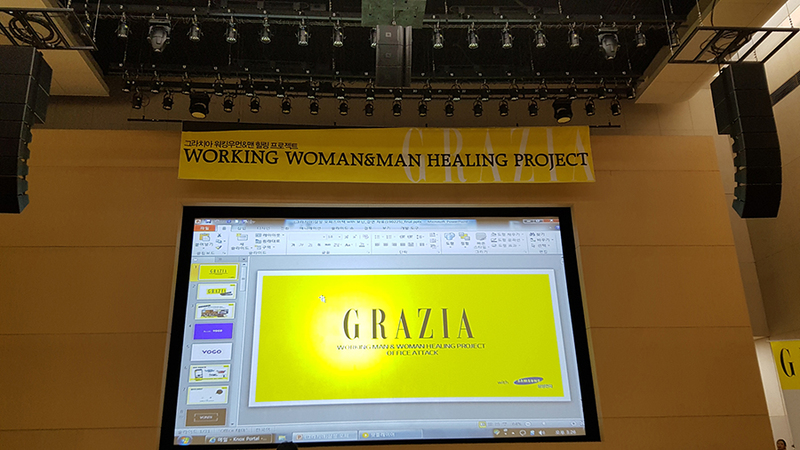 This time the main concept was “A special skin care tips for men according to lifestyle”, demonstrating how the male world always finds a large space between the pages and the initiatives of Grazia Korea. 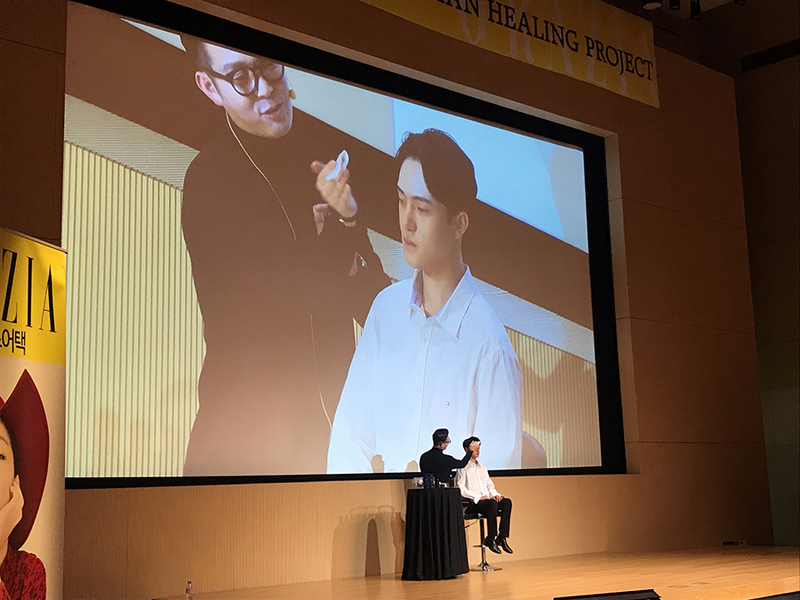 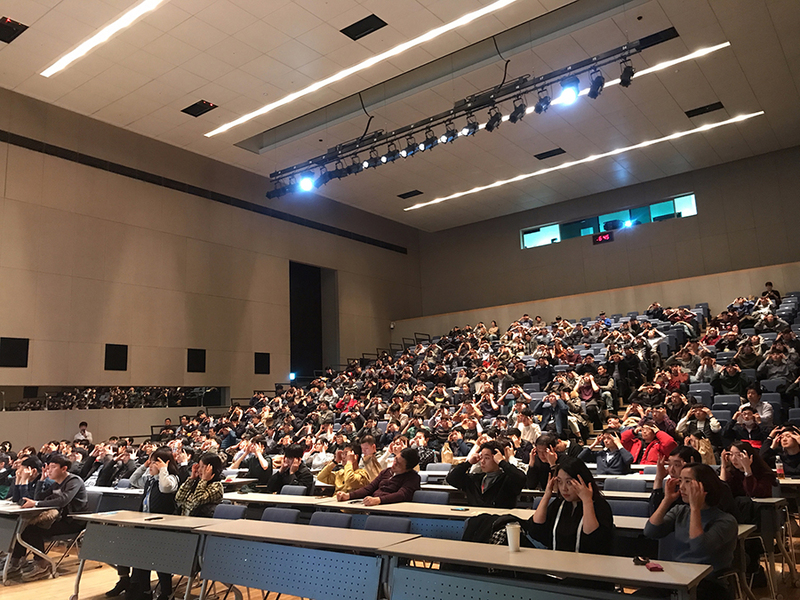 The attendees participated in at the event and, besides the speeches, they could also tried various cosmetic products displayed at the venue. 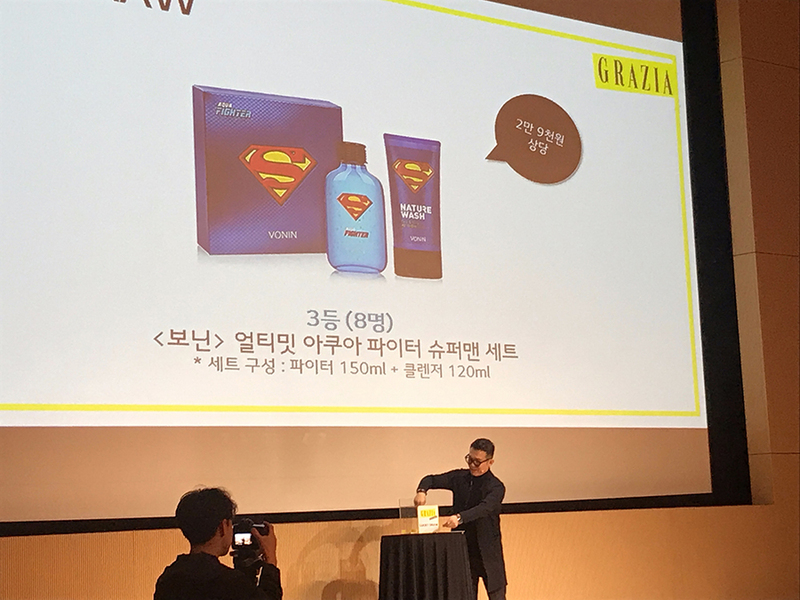 The day ended with a special quiz and a lucky draw of products.